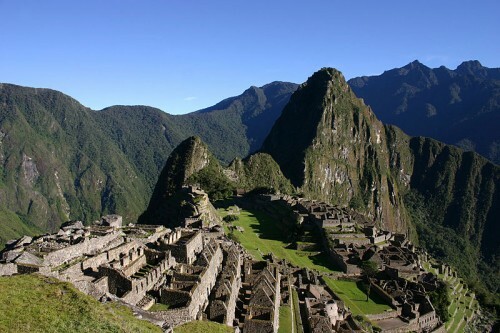 As of last week, our flights to Peru are officially booked! We’ve been thinking about and discussing potential plans for Peru, so it didn’t take us long to lock down a high-level itinerary for our week in this South American country. Getting there: After our international flight into Lima (with a short layover in Panama), we will be boarding another plane for an hour and 20 minute flight into Cusco (or Cuzco). From there we will take a taxi to and from the Sacred Valley. Luckily the taxi transfers aren’t too expensive (we are paying $45-$50 for the hour and a half drive). Deciding where to stay: Ryan quickly decided on Ollantaytambo as our base for the time spent in the Sacred Valley (including a day trip to Machu Picchu). Our only real options were Ollantaytambo, Urubamba, Cusco, or Aguas Calientes. 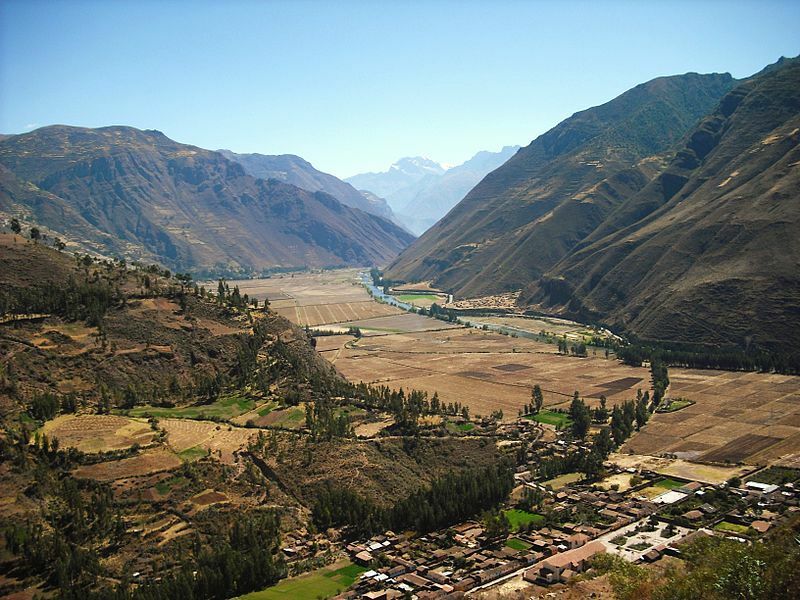 Ollantaytambo and Urubamba are in the Sacred Valley and the train to Machu Picchu stops in both towns. For us, Ollantaytambo seemed like a better option because there are actually ruins in the town, whereas Urubamba doesn’t have much in the town itself. We decided that Cusco and Aguas Calientes were too far away for the exploring we plan to do within the Sacred Valley. Also, Cusco sits at a much higher elevation, so it is recommended to spend a few nights in the Sacred Valley before spending time in Cusco. Other than the first stop, we will spend 2 nights in Cusco and end up at in Lima for a few nights before heading home. The breakdown by city: We will be staying in Peru for a total of 9 nights and have decided to split our time between the three cities mentioned above: Ollantaytambo, Cusco, and Lima. What to Do: get settled in the first night, explore the ruins in Ollantaytambo the second day, go on a private tour of the Sacred Valley, including the Pisac market, on the third day (we still have to schedule this), and finally explore Machu Picchu on our fourth and final day in the valley. What to Do: touring the city, including Plaza de Armas (see picture below), and exploring nearby Inca ruins, potentially including Sacsayhuamán and Q’enko. Cusco becomes lively at night, so at the very least, drinks in the town center are a must! Originally, a one week trip in Peru seemed like plenty of time, but now that we’ve done a bit more research, we wish we were staying longer (this always happens). I know Ryan was a bit upset that we cut Lake Titicaca from the itinerary (and especially upset that we would no longer be taking the Andean Explorer from Cusco to Lake Titicaca), but our finalized itinerary will give us time to enjoy the cities we will be staying in, hopefully without feeling rushed. We’ve spent the most time focusing on the first part of our trip (in and around Ollantaytambo), but we have about two more months to continue to research and make plans for activities so that we can make the most out of Peru! This entry was posted in Things To Do, Travel, Travel Planning and tagged Cusco, Lima, Machu Picchu, Ollanta, Ollantaytambo, Peru, Peru Trip 2013, Sacred Valley, South America, travel planning by Kristin. Bookmark the permalink.